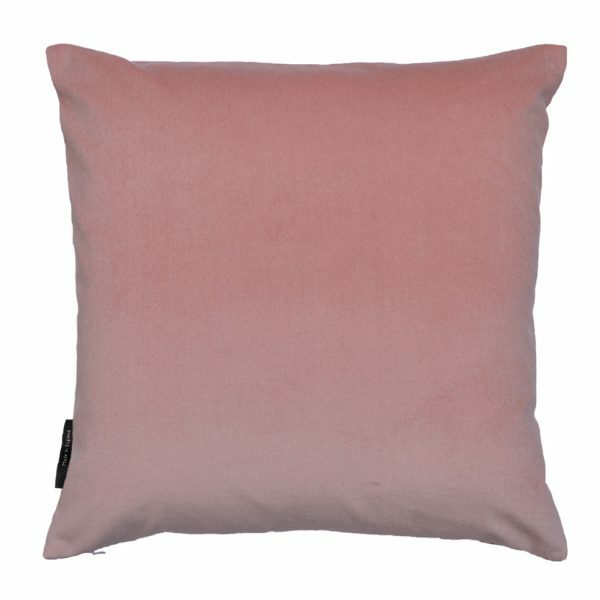 The Pixel Pink is an effortless, understated cushion in luxurious British velvet. 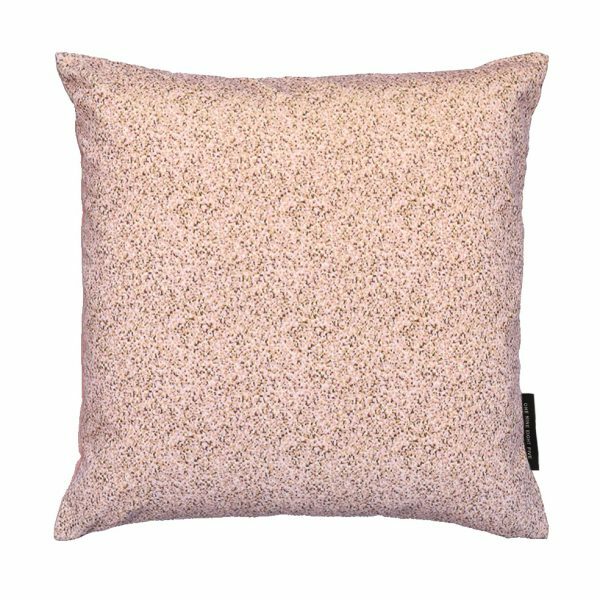 Pixel is one of our signature prints and the introduction of this pink colour way adds a fresh new take ready for Spring. It’s a great way to add a hint of colour without overpowering a space.